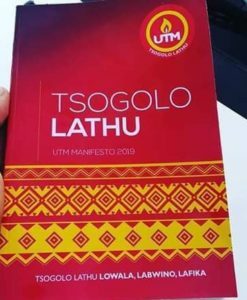 are defecting to Mhango’s newly established Church. Mwamondwe has been expressing his concern since February during the Sunday services. He has been also attacking Reverend Mhango for being a rebel. “For him to be educated or become a pastor, it was because of the CCAP. Maybe he has forgotten and I just want you to know,” said Mwamondwe. a lot of things that made them make the decision to move. leaders, as well as demanding cash from followers,” they said. members, which include friends and families, will remain in it. popular in Karonga especially because of his healing gift. 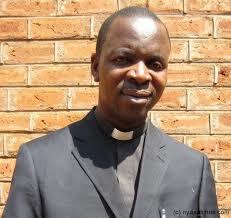 Mhango was booted out as CCAP Pastor in Lilongwe after refusing to be transferred to Mzimba. The synod was transferring him to Ekwendeni CCAP from Kanengo. That was in April 2015. His refusal had the backing from the Kanengo CCAP congregants. In Sept 2015, the synod fired him. He then formed his church in December 2016 but it was officially revealed early January this year.